A proud South Australian business since 1946. Allin Towbars is a proudly South Australian family owned and operated business that has been in operation for 70 years. 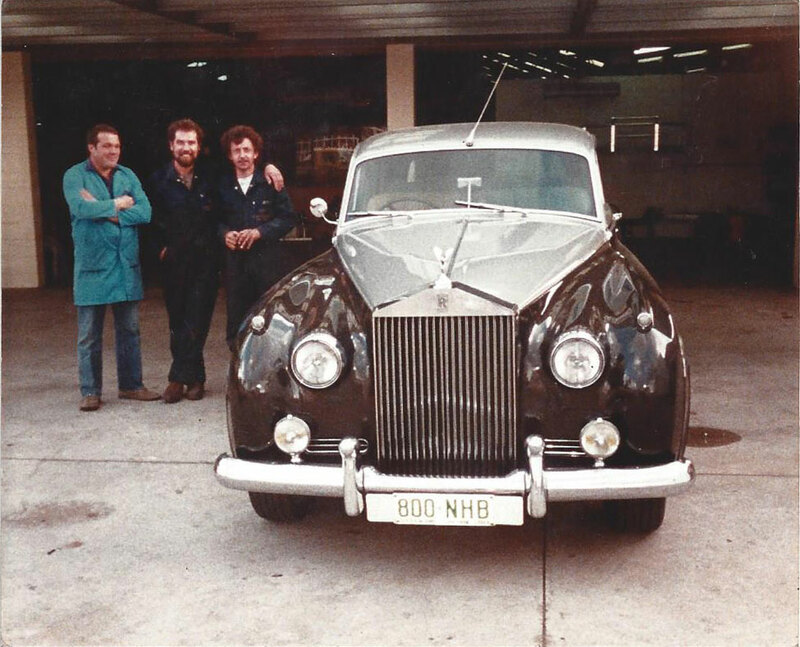 The business is currently owned and managed by four sisters, second generation from the Gynell family. We are a female and family friendly business with a fun, positive and “can-do” attitude that radiates throughout the organisation. 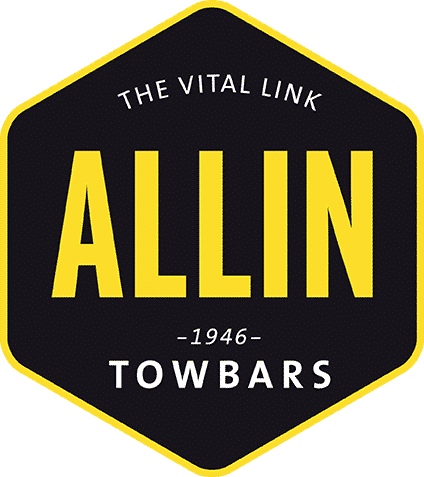 Allin is a medium sized, healthy and profitable business supplying the automotive trade and general public with towbar design, manufacture, supply and installations. Our 20 staff manufacture literally hundreds of types of towbars which are fitted directly to the car either at the factory, from mobile vans or by resellers in their workshops. In addition, we supply and fit rear steps, light protectors, smart bars, electric brakes, dual-battery systems, weight distribution hitches, towing mirrors and many more caravan and 4WD accessories – custom fabrication is a specialty. Attention to customer needs is well noted by clients and has contributed to the steady growth of the business. We are well known throughout the industry for our complimentary technical advice and support and Allin’s return customer dedication is highly valued and welcomed. A close relationship with the caravan and camping industry allows us to assist both the new and experienced caravan enthusiasts with technical support and towing safety tips. The business has recently undergone some substantial and exciting changes. Rebrand, property redevelopment and extensive machinery upgrades has given this long standing successful business an aesthetic polish. New fitting bays with an increased capacity for fitments now provides a comfortable/modern environment for both employees and customers alike. Allin Towbars Pty Ltd are engaged in the design, manufacture, supply and fitting of towbars. Ron Gynell, owner (1983-2014) with staff. Photo circa 1985.